Many have asked me this question: Who were the first fighters from the different countries around the globe to be a title claimant to a world championship? The fighters on this list were born in the country concerned, though some may have emigrated later to other lands. Here listed are the major nations, the fighter, the year of winning their title, and the weight division of each champion. 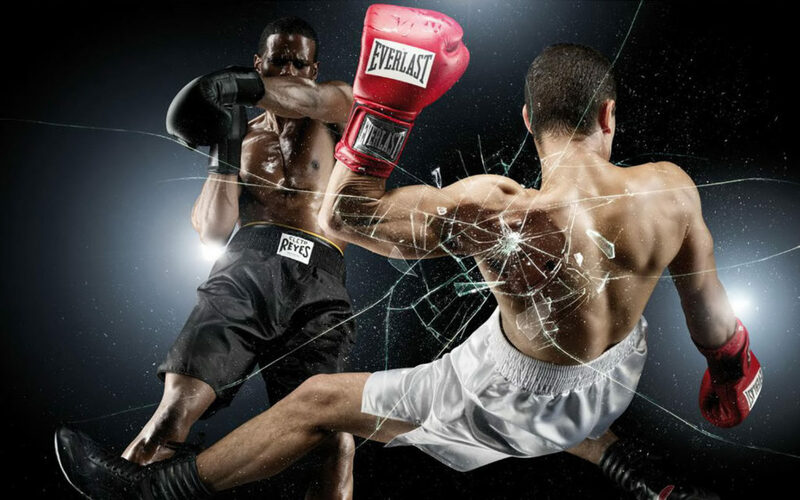 In the world of boxing, indoor arenas are the venues that typically come to mind. 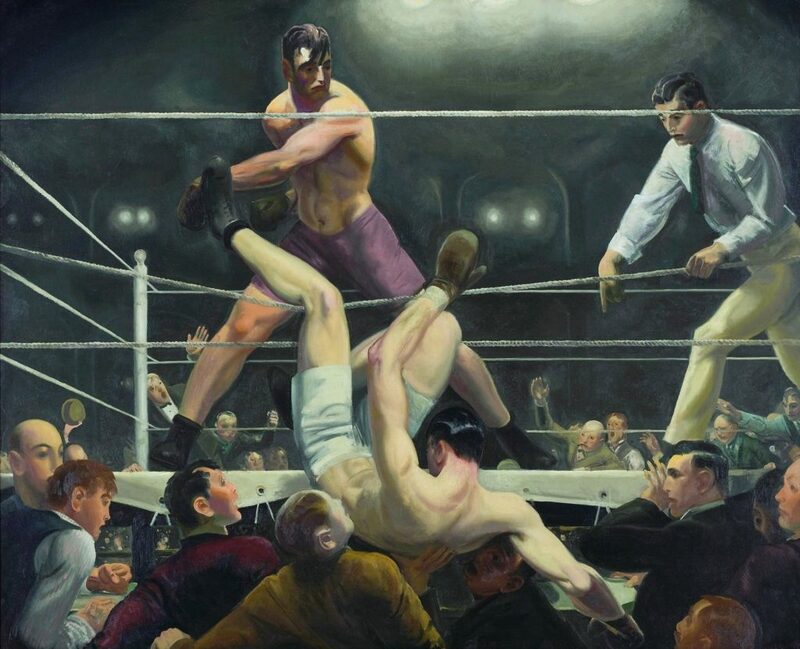 These locations with their traditional images of sweat, cigar smoke, and packed crowds close to the ring are what is envisioned when “prize fighting” is the topic of discussion. Wonderful examples would be Philadelphia’s Blue Horizon, The Olympic Auditorium and Hollywood Legion Stadium in Los Angeles, and, on a larger scale, Madison Square Garden. 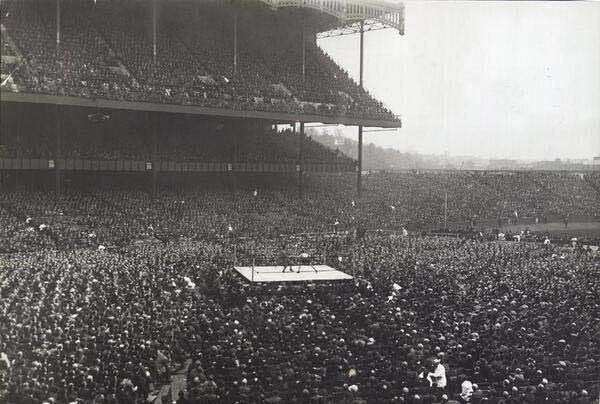 However, many title fights have been held in the “great outdoors” at facilities such as baseball and football stadiums. Some even took place in temporary structures built for specific events, the most famous being the “Fight of the Century” between Jack Johnson and James Jeffries in Reno, Nevada, on July 4, 1910. 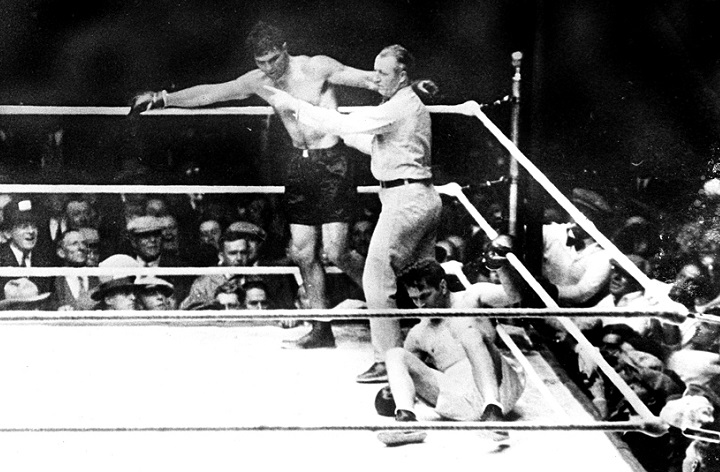 Gene Tunney defeated Jack Dempsey by unanimous decision on September 22, 1927. 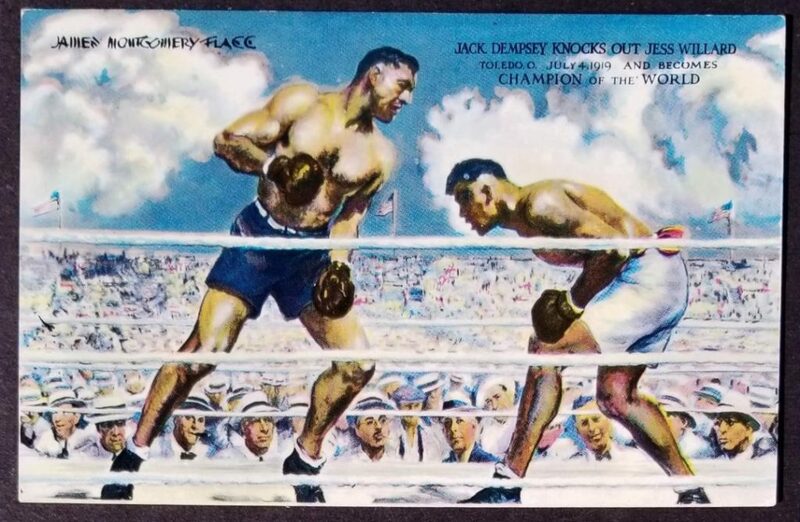 This was the famous “Long Count” bout where Tunney went down after a combination in the seventh round, but the referee did not start the count until Dempsey went to a neutral corner. 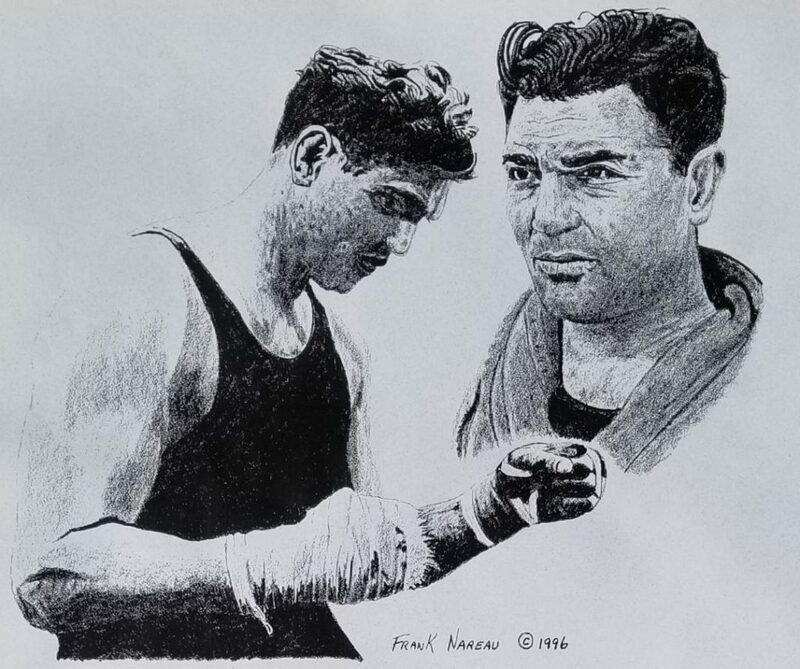 Tunney, “The Fighting Marine”, who took the heavyweight title from Dempsey a year before, defended it successfully as he dropped the “Manassa Mauler” in the eighth and controlled the remaining rounds. 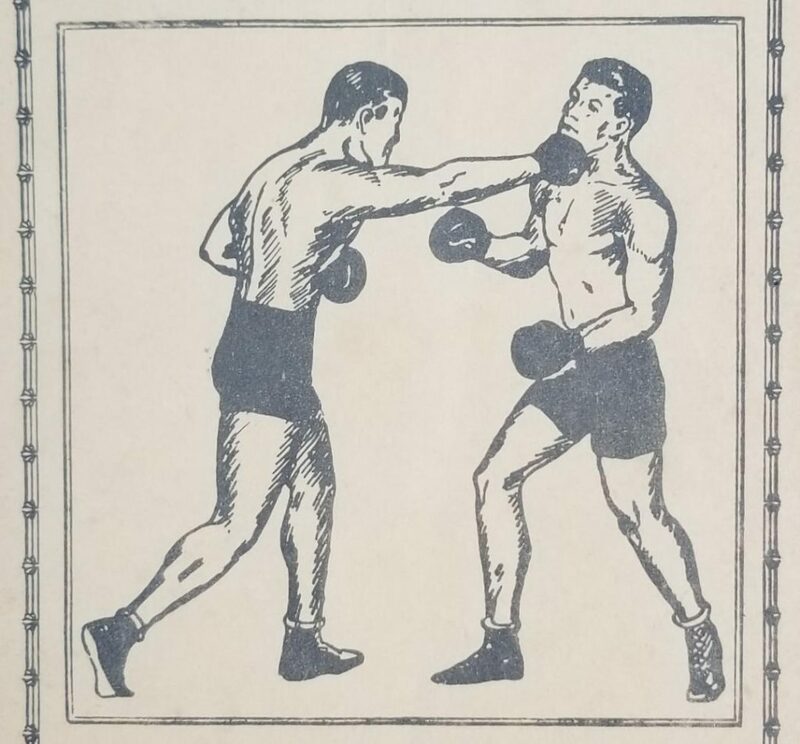 This was the first fight in history where the gate exceeded $2,000,000. Purses – Willard $100,000 and Dempsey $27,500. 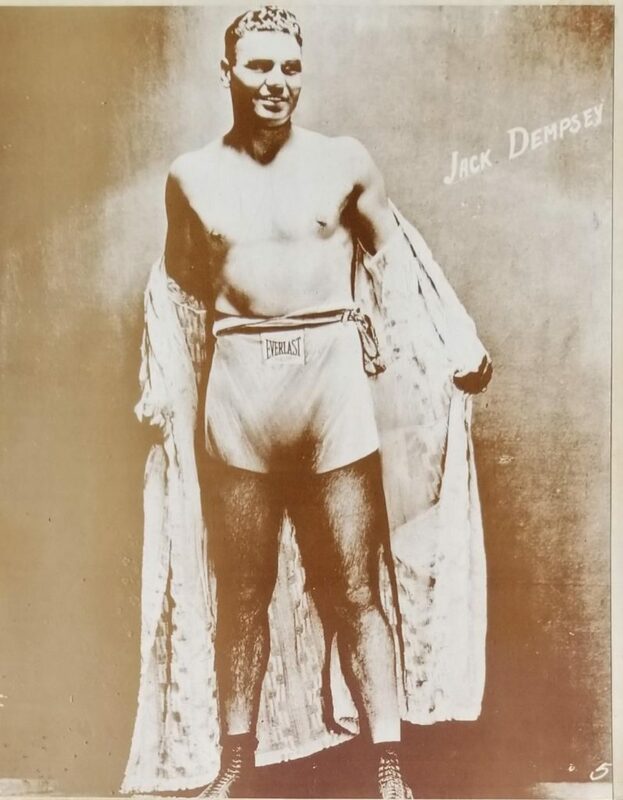 Known as “Kid Blackie” and “The Manassa Mauler”, Jack Dempsey was certainly one of the greatest heavyweights in the history of boxing. 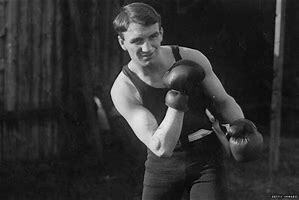 Born William Harrison Dempsey on June 24, 1895 in Manassa, Colorado, he competed from 1914 to 1927 and reigned as the world heavyweight champion from 1919 to 1926 with five successful title defenses, against Billy Miske (KO3), Bill Brennan (KO12), Georges Carpentier (KO4), Tommy Gibbons (W15), and Luis Ángel Firpo (KO2), before losing the title to Gene Tunney (L10). 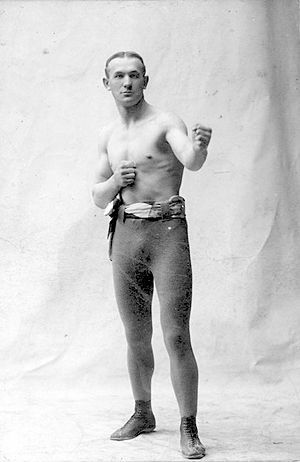 A highly successful boxer from the past was certainly Jack Root, born on May 26, 1876 in Frahelz, Bohemia, Czech Republic. He was not only a top ranking middleweight, but he was the first to win the light heavyweight title. 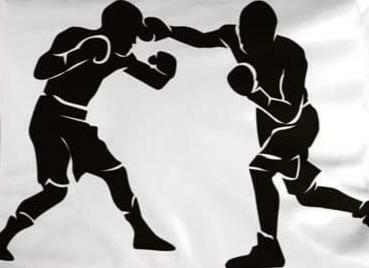 This division came about in 1903 when Root’s manager, Lou Housman, conceived the idea that a weight class should be established between middleweight and heavyweight. A fighter than has been lost in the shuffle in boxing has to be top welterweight contender Chuck Davey. An amazing boxing master who was a four-time NCAA champion at Michigan State, he completed an amateur career of 93 victories in 94 fights. 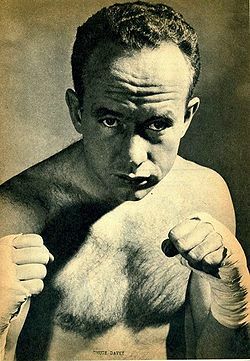 Born October 1, 1925 in Detroit, he was a southpaw that won 45 of 50 fights in his professional career from 1949 through 1955. 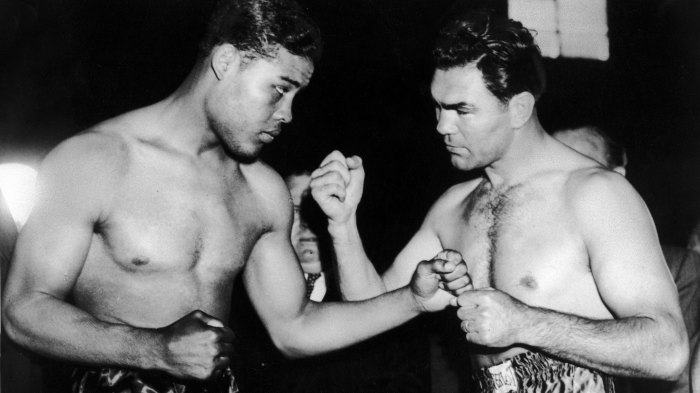 He was 16-0 in 1951 with 10 knockouts and was ranked the #1 welterweight contender. Irish-American Paddy Duffy was the first world welterweight champion. He was born in Boston on November 12, 1864, just six years after the birth of another great Irish-American, heavyweight champion, John L. Sullivan. 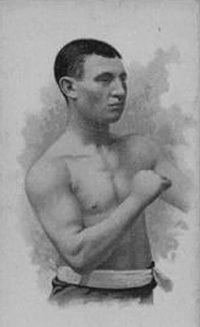 Duffy started his career in 1884 at the age of nineteen, with a knockout win over Skin Doherty. He would go on to win his first four bouts before fighting three straight six-round draws with Paddy Sullivan. In that same year, he would lose his only professional fight, a second round knockout set back to Jack C. McGee on December 19, 1884. In 1885 he had only two fights, both knockout victories and both in Boston.